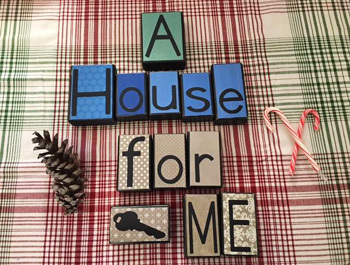 Just What Is “A House for ME”? 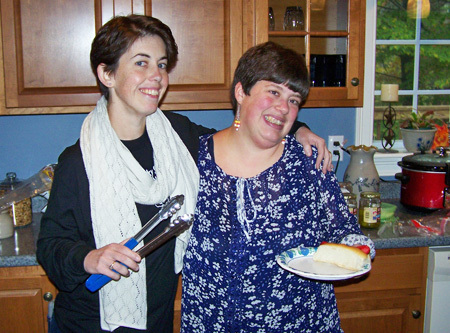 A House for ME was created by a group of concerned people, health care providers, veterans, advocates, parents and educators, who have come together to change the way that supported housing is provided for community members with special needs. We surround our residents with a Circle of Support – people who are in their lives because they want to be there – people who enrich their lives and help them fully integrate into the community. Our vision is a community where people with disabilities live and work as participating members. 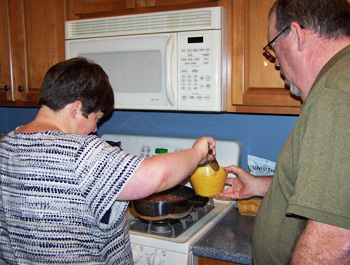 We are developing safe, independent living situations for adults with special needs. Our mission is to create safe, supported living situations that enable people with disabilities to fully integrate themselves into their local community. 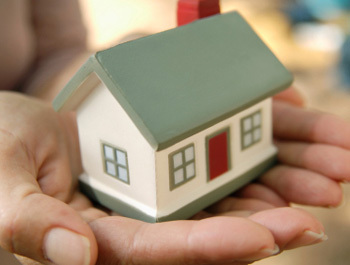 Everyone has a right to a home where they feel safe. Everyone should be encouraged to reach for their goals. We are grateful for donations of any amount to help provide adults with special needs the opportunity to live in their own home. We are also seeking volunteers who want to invest in the lives of our residents. We are grateful for donations of any amount to help provide adults with special needs the opportunity to live in their own home.